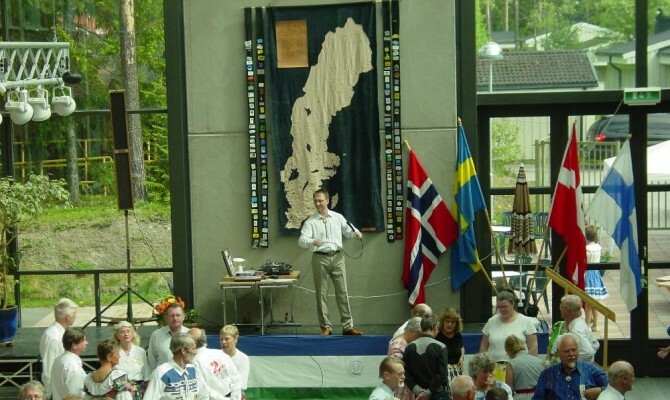 ﻿ Svenska Squaredansförbundet | Squaredans – a fantastic recreational activity! Squaredance – A great way of enjoying your self ! It’s hard to think of a more giving activity that brings, joy and exercise for both head and body. 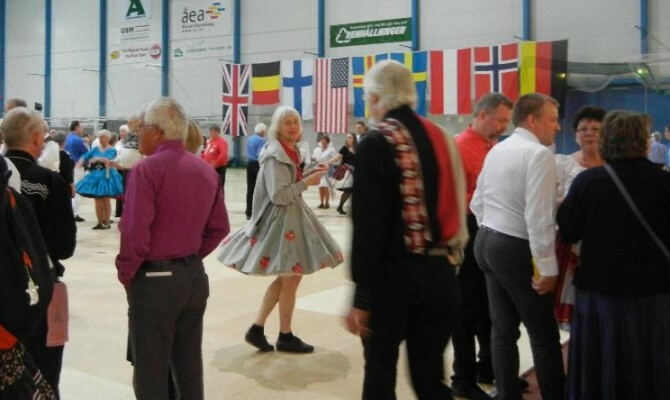 Square-dance came to Europe from the United States in the 1950s, and quickly became popular. Because it is an international dance, square-dance is danced together around the world, and thus create a friendship between dancers on all continents. This means that all dancers can dance together no matter if you learned to dance in USA, Sweden or in Japan. The reason is that everyone learns to dance from an established definition regardless of where in the world the dance is taught. 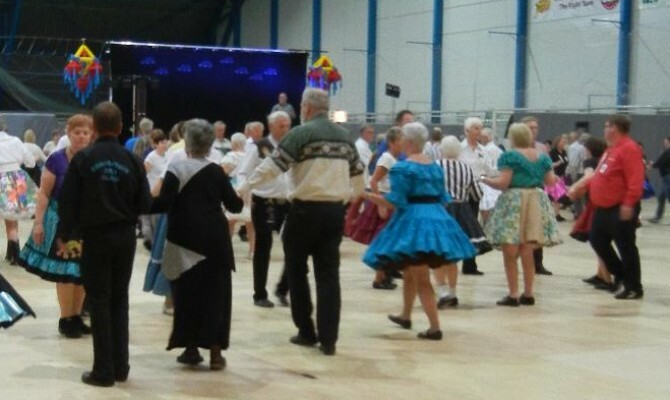 In Sweden, Norway, Finland and the Islands of Åland, there are thousands of dancers, who each week enjoy their dance evening or course. 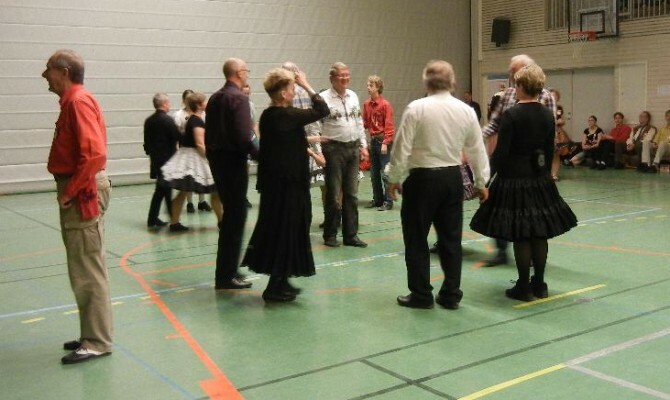 In addition, there are major dances in many cities and towns in Sweden that makes friendships band tied among people. Do you think this sounds interesting, I think you should contact a Club at your place of residence in order to get more information. You can find a club near you in this list of clubs or via this map. 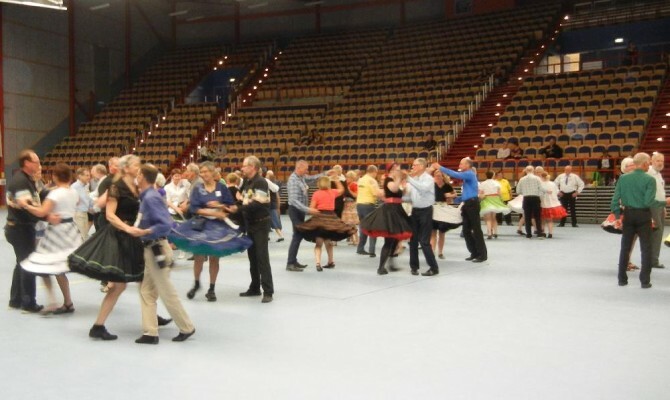 To join the world of Square-dance will give you a richer and more joyful leisure time.